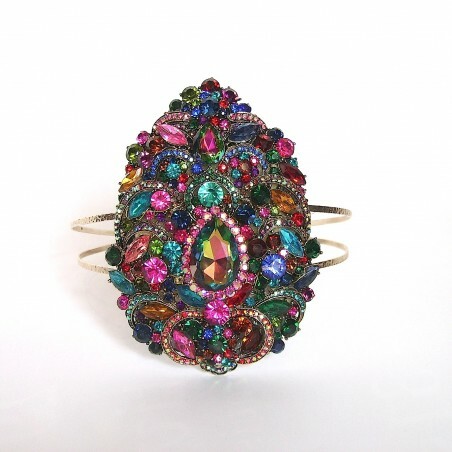 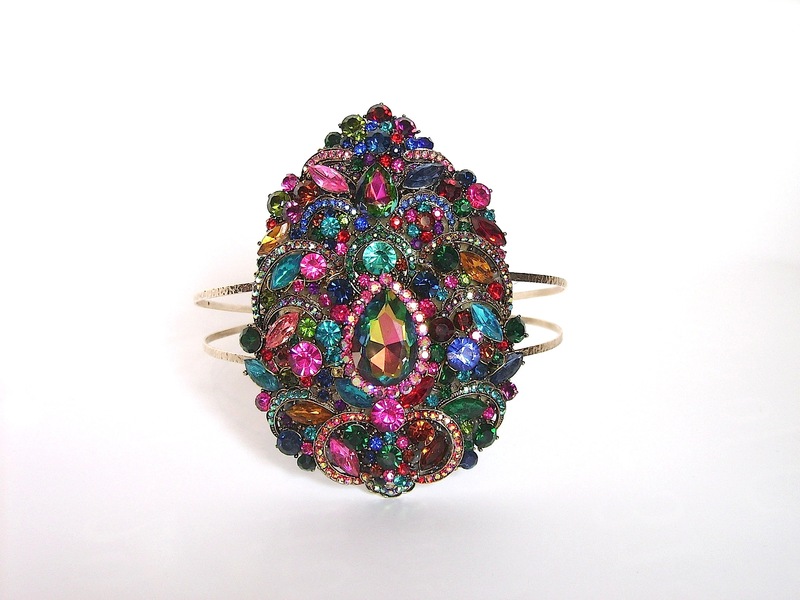 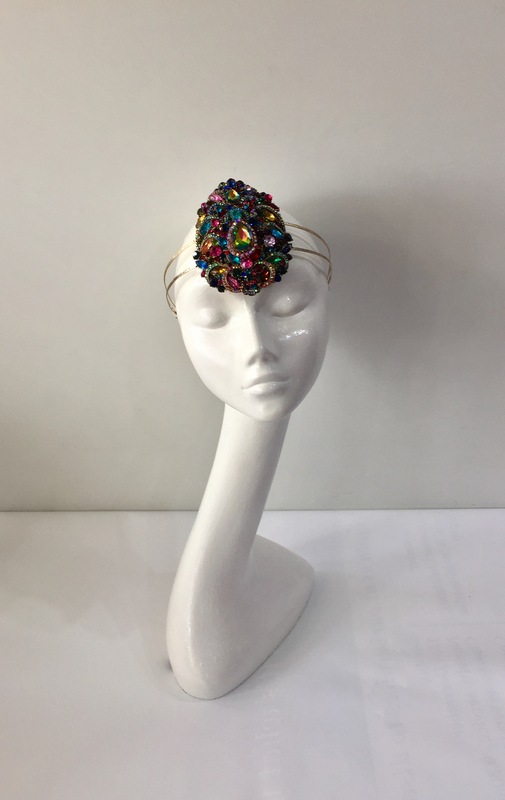 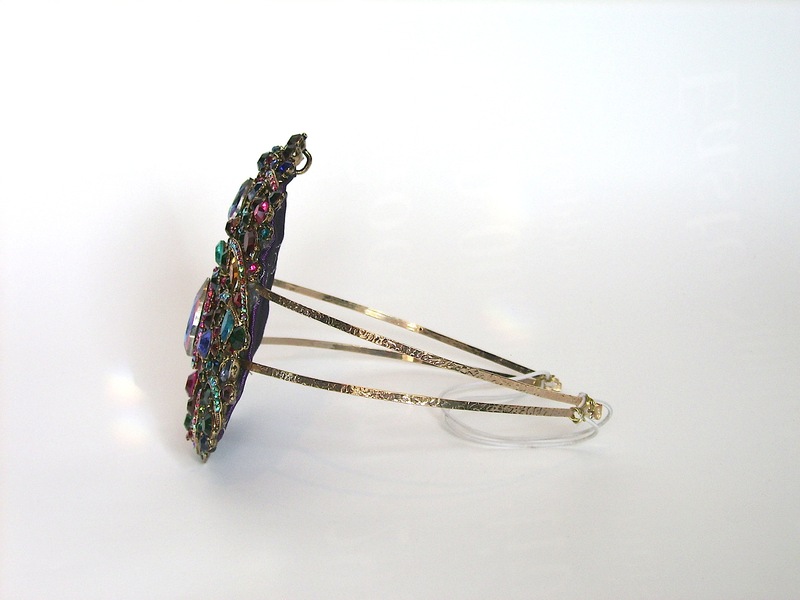 A show stopping headdress made from multi coloured gem stones in a tear drop shape, set on a gold coloured alice band. 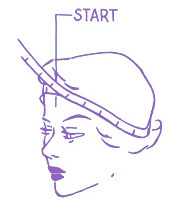 To be worn on the centre forehead. 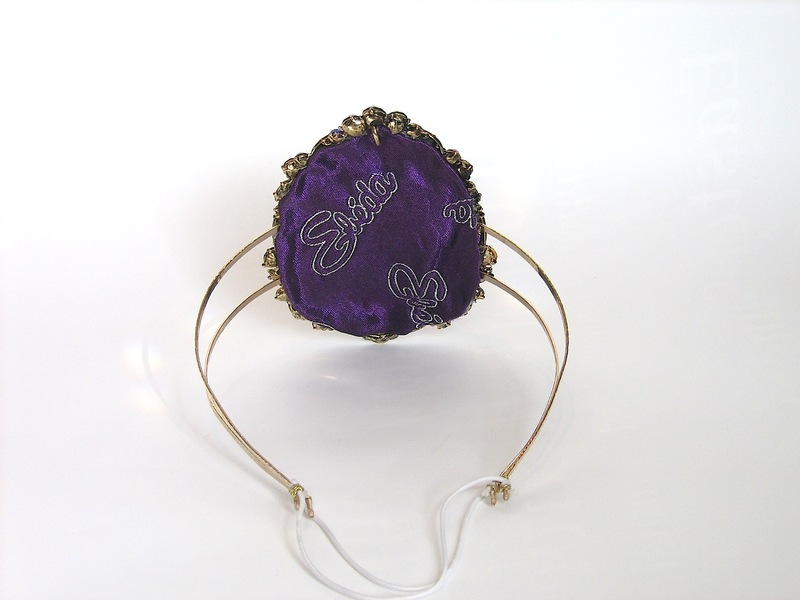 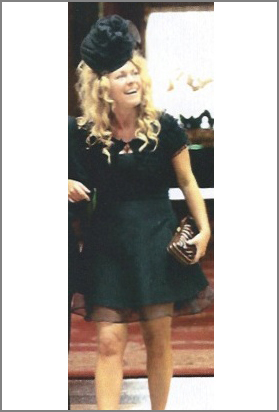 Perfect for that special occasion, day or night.